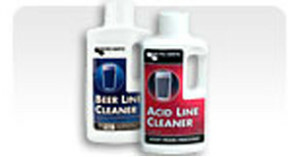 Our state-of-the-art beer line cleaners for draft beer systems keep your beer tasting like it’s fresh from the brewery! 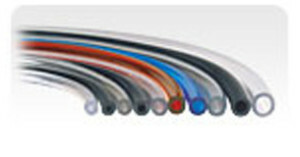 Our selection of hoses & tubing for beer dispensers is brewery-approved and safe for use as a beer line! 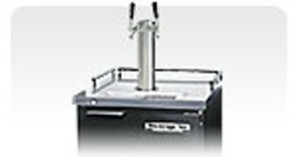 Our quality, industry-tested beer keg equipment includes tools, brushes, thermometers, and many other accessories to keep your kegs in tip-top shape! 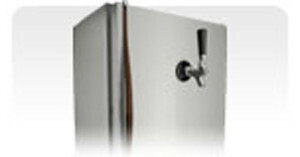 Save money by converting an existing refrigerator into a draft beer dispensing kegerator! 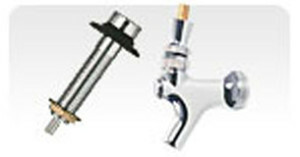 Kegerator Conversion Kits are easy to install. Draft beer is about 1/2 the cost of cans. Our kegerators are suitable for residential and commercial use, and we carry some of the best kegerator brands on the market! Our keg refrigerators are commercial-grade kegerator units meant to cool and dispense entire kegs of beer. 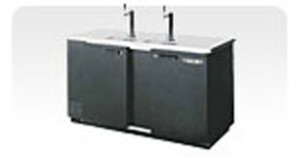 Micro Matic carries a huge selection of commercial beer coolers and bar refrigerators, including refrigerators, back bar refrigerators, bottle coolers, glass frosters, & more! Complement your bar or home and set the mood with the web’s largest selection of draft beer towers. 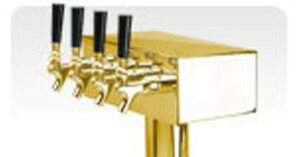 Take pride in your pours and choose the best beer tap tower for you! Check out our awesome selection of beer taps, beer shanks, beer faucets, and other beer tap equipment and add style to your kegerator or draft beer towers! 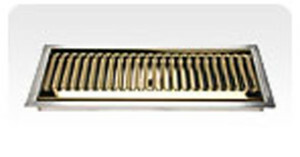 We carry a large selection of beer drip trays, including wall-mounted, surface-mounted, and beveled edge, available in PVD brass and stainless steel. 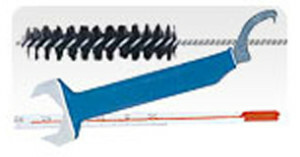 Keep your bar surfaces clean! 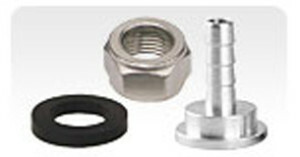 MicroMatic has all of the keg parts and fittings you need to get your draft beer kegs working properly and replace broken or missing parts. 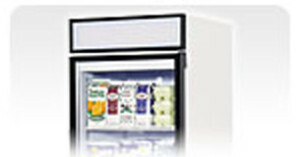 Outfit your walk-in coolers with the best accessories on the market: MicroMatic PVC door stripping and shelves! Increase storage space and help seal your walk-in coolers. 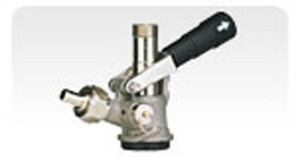 MicroMatic offers a full lineup of beer keg tap couplers, including couplers to fit any imported or domestic beer keg. 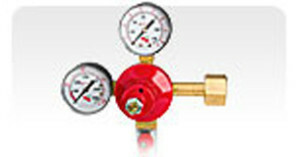 Our beer dispenser gas regulators come in several configurations, and you can choose nitrogen and CO2 regulators. Dispense keg beer with a properly regulated system! Our keg liquid management systems (including beer line FOB units) help prevent wasted beer by detecting and saving beer foam in the beer line. 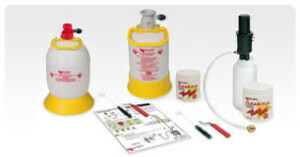 A gas blender will ensure beer quality and reduce pour costs. 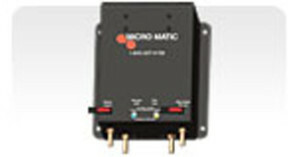 MicroMatic has the components to move your beer from keg to faucet! Keep your beer cool on its way to the faucet with our glycol beer cooling equipment. 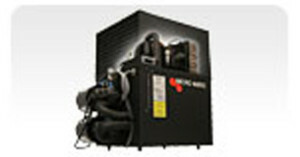 Our power packs and glycol beer chillers make for superior commercial beer cooling systems! 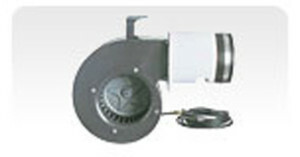 Our air cooled draft beer dispensing systems include blowers, blower tubing and parts, keg insulation, and other accessories. Keep your beer kegs cooler for longer! 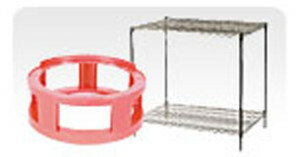 Quality stainless steel underbar equipment is your total bar solution. 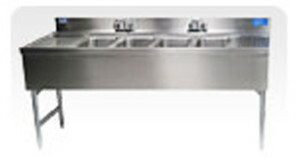 It helps you outfit your bar with the best possible under bar equipment, including underbar sinks. 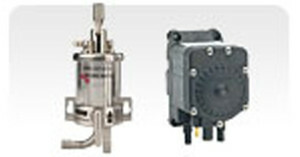 Our commercial ice machines and ice makers are perfect for large & small events, indoors & out. 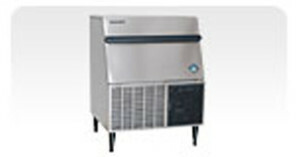 We even carry top brands, like Hoshizaki ice makers. 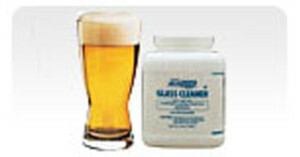 Use Beer Clean beer glass cleaning supplies for a truly clean beer glass. Your beer will taste as good as the brewer intended–standard dish detergents affect the taste of beer.